Swiftdine is a technology company centered around convenience and efficiency. 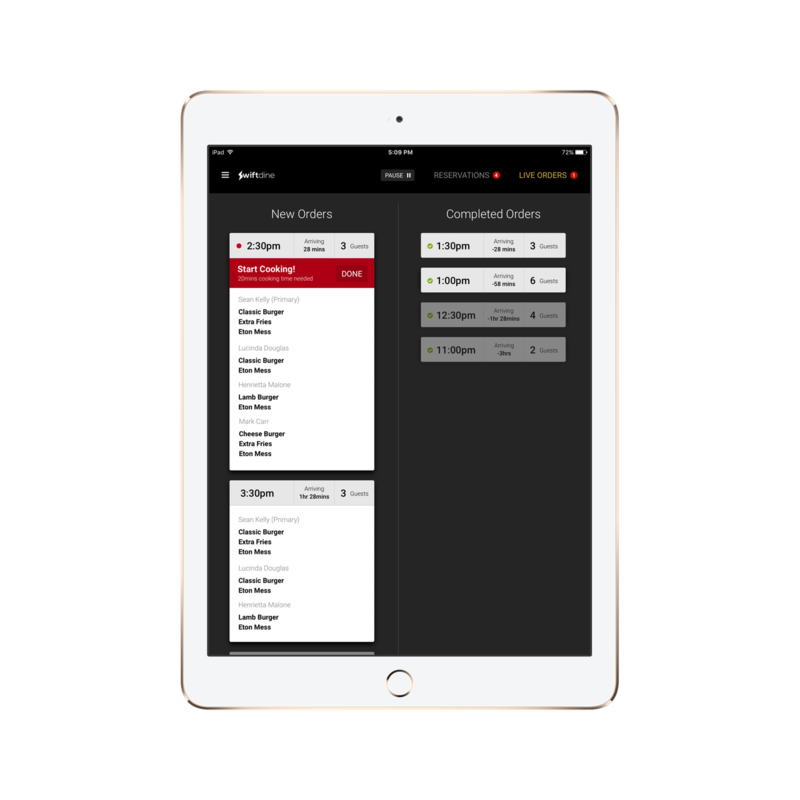 We set out to maximize time for both our restaurant partners and app users. 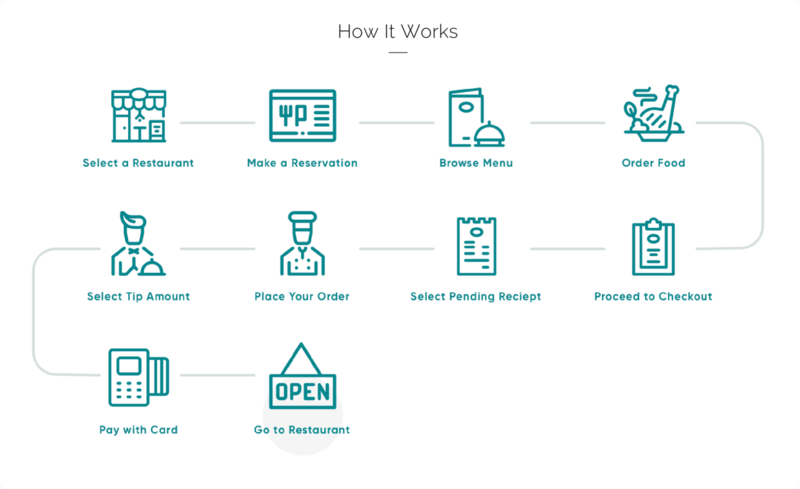 By creating a service that gives you the ability to do what you already plan to do at the restaurant, we just about cut in half the amount of time you spend in a restaurant. At the same time opening up a table for the restaurant to get the next guest seated in, doubling their customer potential. Swiftdine recognizes both the value of time and, more importantly, your ability to control it. We’re here to give you the most fluid dining experience possible. We decided to create a platform that goes beyond reservations. Providing the restaurant industry with controlled automation is our main objective. We aim to make all restaurants an option regardless of your available time. With Swiftdine, time no longer needs to dictate when, and where you eat. This is not delivery. We provide a streamlined approach to operating your restaurant. Swiftdine gives your customers the utmost satisfaction through a pre-ordered, and pre-paid, reserved meal/table. In half the amount of time, your customers receive all the benefits they would in a traditional dining format. As a byproduct of increased efficiency, you can now sit more customers throughout the course of a day, creating more revenue for your business. The platform also allows take out orders. If you like what you’ve read so far, join us. Send us your information and we’ll get started from there. Completely set up on the platform takes no more than five business days. We love connecting with clients on social media. Follow us, tweet at us, tag us — we want to hear from you! Feel free to send us an email with your questions or comments. Our services are the Swiftdine platform, offering reservations, food ordering, and order placement ahead of time. For dine in or take out.